Home Care in Waikiki HI Archives - All Care Hawaii. LLC. Is Your Loved One Doomed to Never Drive Again if Arthritis Is a Problem for Her? 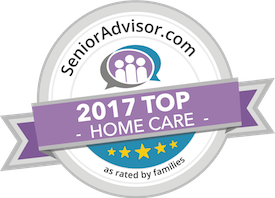 Home Care in Waikiki HI: Even if your elderly loved one has severe arthritis, she may still be able to drive safely. There are a lot of variables that can go into this, however.